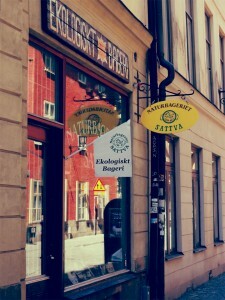 This organic bakery sells different organic food, such as pasta, juices, snacks, cereals and of course bread. Breakfast rolls, sourdough bread and whole wheat breads. This is also an interesting place to visit for those who adore tea. Licorice, vanilla and strawberry are just some of the flavors that you can choose from. 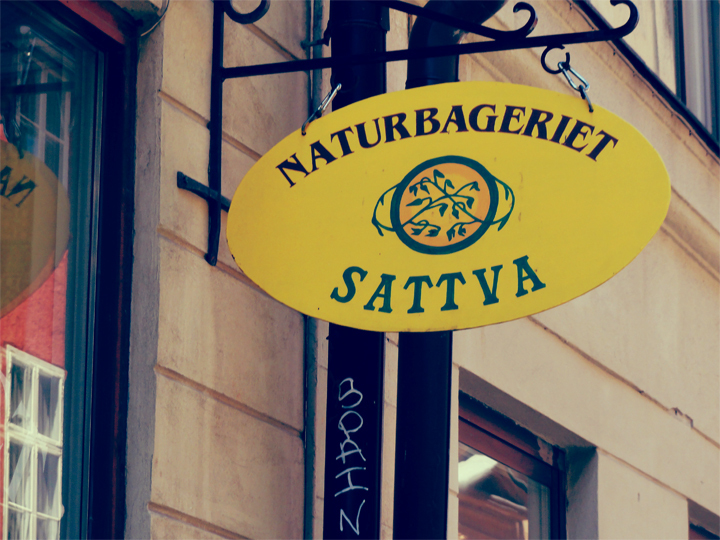 Sattva sells two different tea brands: Pukka tea (for 38 SEK) and Yogi Tea (for 42 SEK). Location: Stora Nygatan – not far from the metro station.